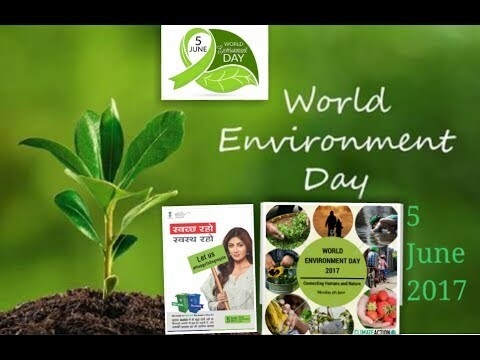 World Environment Day 2017: World Environment Day will be celebrated on 5th June. 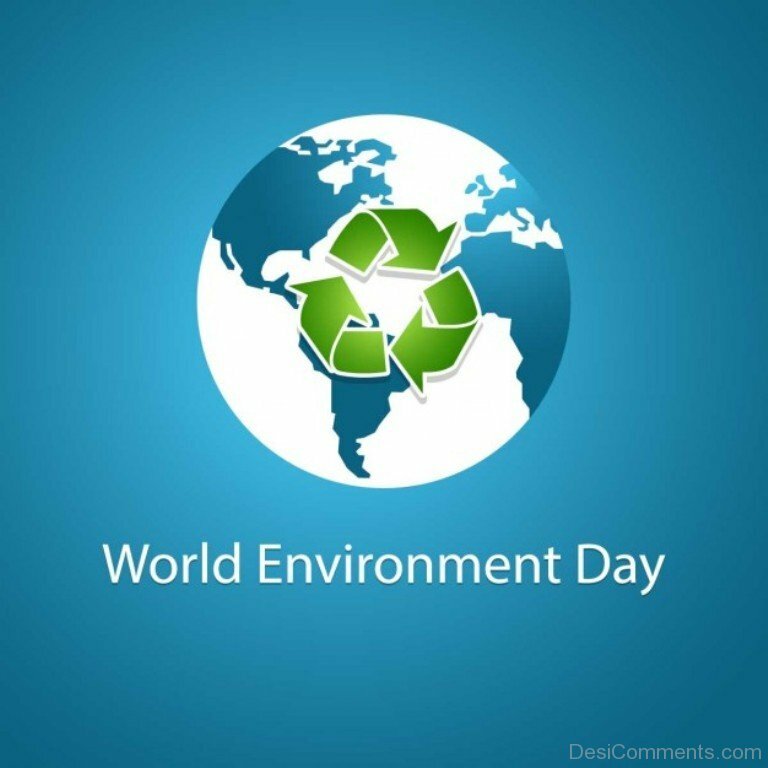 WED is the United Nation�s principal vehicle for encouraging worldwide awareness and action for the protection of our environment. 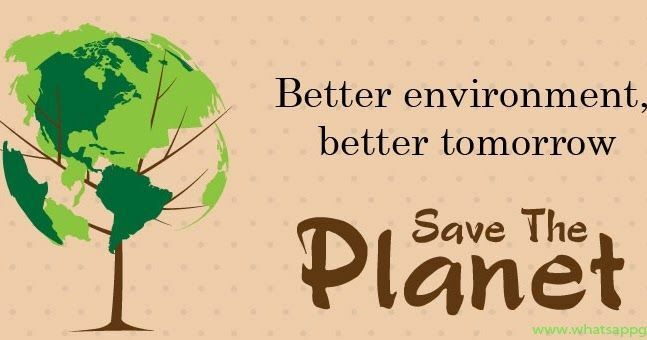 Reader One: "Connecting People to Nature", the theme for World Environment Day 2017, implores us to get outdoors and into nature, to appreciate its beauty and its importance, and to take forward the call to protect the Earth that we share.